Inspired by the beauty of the Argentine tango, its passion, elegance and fluidity of movement. 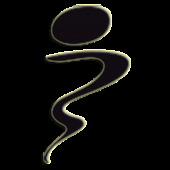 Created in Florence by Fashion Designer and long-term tango dancer Lucyna. With her sense of beauty and experience in dance, our clothes allow freedom of movement, while emphasizing the grace and fluidity of each step. 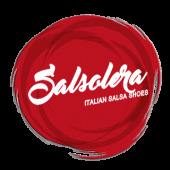 Made from the highest quality Italian materials, ensuring durability, comfort and breathability of each of the outfits. Finished with great attention to detail, accented by Swarovski jewellery. 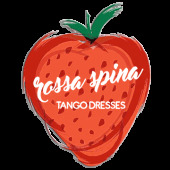 RossaSpina tango clothes offers delicious outfits, comfortable to dance with and able to emphasize the femininity of each woman. 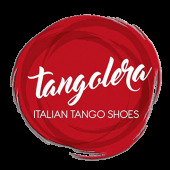 This line of Tango clothes was born in 2010 with the purpose to complete a Tango Shoes line, which is already strongly present in the Tango Community, the Tangolera (former Bandolera) brand. This aim has led Rossa Spina to realize a young, colorful and lightly Tango Clothes line, easily matching the colors of the assorted shoes. If you do not have a RossaSpina dress yet, just try it! 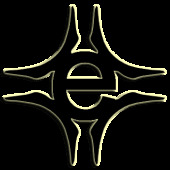 You will love it forever.